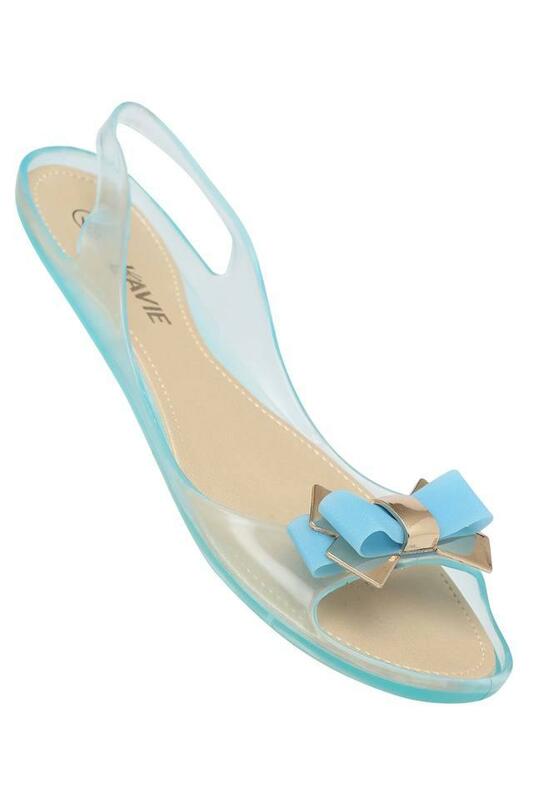 Enhance your footwear collection by adding this pair of flat sandals from the house of Lavie. It features a round toe that accentuates its design, while the slip on style makes it convenient to wear. 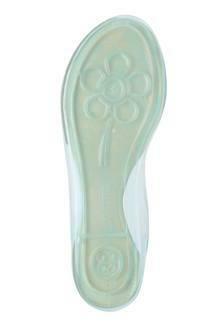 Furthermore, it has a rubber outer sole, which will offer you a sturdy grip. 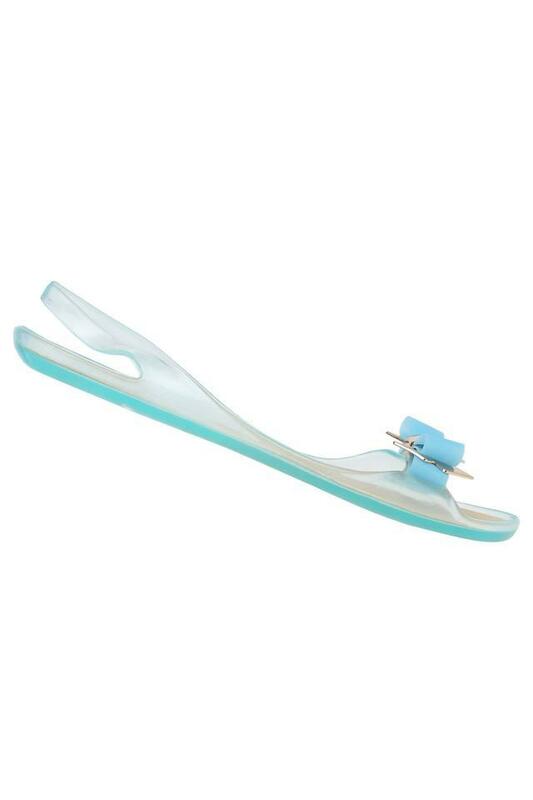 Make a stylish appearance by wearing this pair of flat sandals, which has been designed beautifully. You can team it with a tunic and a pair of jeggings for any casual occasion.